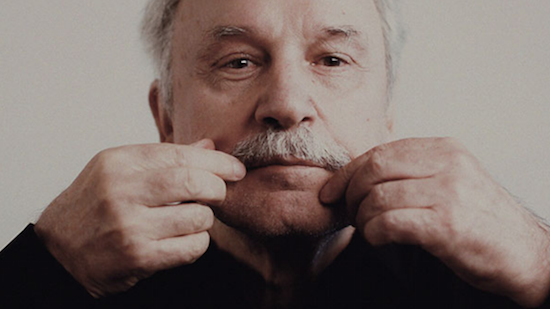 Giorgio Moroder has confirmed details of his first-ever live tour which will take him across Europe early next year. Moroder's live show with see him playing piano, synths and vocoder, alongside guest vocalists and an accompanying band. The full breakdown of dates is still yet to be announced, but Moroder will tour the UK from April 1-5, taking in dates Birmingham, London, Glasgow and Manchester, as The Guardian reports. Tickets will go on sale this Friday morning (October 12) here. "It is something I have always wanted to do," Moroder says of the live tour. "Fans kept reaching out to me, asking if I would ever do a real tour. Back in the days it was unthinkable for producers to ever leave their studios. That territory was reserved for the singers. Today, DJs and music producers have become the superstars of popular dance music, so the time feels right."